and the stepladder of literary shame; today’s subject from the legion of inquisitive readers. Both of whom asked why Insightout keeps sinking southward. 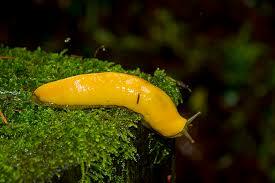 Aside from being a slug, the answer is simple; each time you contribute, you move to the top of the chart. Not that it’s contest or anything remotely similar, but when you’re no longer in the win, place, or show (#1, #2, #3) positions, it’s time to take off the dunce cap, mount that filly, and get out of the maze. Hence, my alarm when AOL reported yesterday that the safest state to live in is New Hampshire. 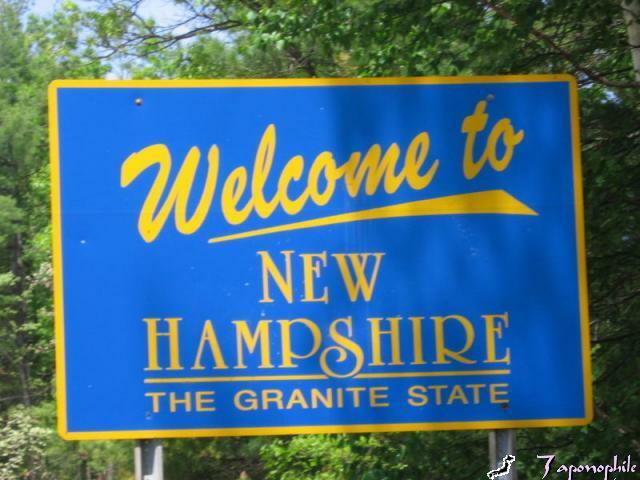 Don’t be so smug for the affectionately nicknamed Granite State as its very future appears terminal. A hospice for New Hampshire? On a recent visit with well-to-do friends in Florida I noticed granite countertops everywhere….kitchen, bar, bathrooms, den, and that was in their motorhome. The rest of the house was more of the same. My conclusion: simple math + 1,000s of interior decorators on methamphetamine = the extermination of the world’s supply of granite. What is it with this addiction to rocky countertops ? Far-fetched you might think, but remember linoleum, congoleum, porcelain, formica, and the soapstone workbench in your college chemistry lab…all a distant memory having succumbed to the granite virus. So today I am appealing to the U.S. government to have New Hampshire added to the endangered species list along with the rough-haired golden mole, the philippine warty pig, the greater prairie chicken and the dwarf iris. The gaping hole that once was a proud, crime-free state will create a war between its neighbors vying for landfill rights; a New England mega-state will be formed in this once tranquil setting, Vermachusetts. This new entity would effectively downsize (a necessary strategy in the new economic age) the U.S. to 48 states thus eliminating NH, VT, and MA. Just think, four senators would be lost, vaporized, benefit and salary expunged while their previously employed staffers seek out homeless shelters. The new Old Glory would return to forty eight stars. Meanwhile, as I attempt to separate the pipe from the dream, what is this nonsense about North Dakota and South Dakota ? Do we really need two states, both of which offer little if you don’t count Tom Daschle, The Badlands, and a hundred thousand Harleys in Sturgis ? And explain this cr@p of a North and a South Carolina, Virginia and a West Virginia? Huh. And New Mexico ??? I’ve been there; you can give that one back to Santa Anna and his Mexican militia, and like the Kyoto Accords, tear up the Treaty of Guadalupe Hidalgo. That’s all for now. The next column may dwell on more important subjects, like stupid names for colleges and other amusing signs. Give thanks at Thanksgiving…the last uniquely American holiday.